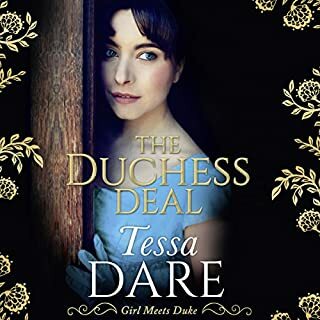 For years Serafina McPhee has been engaged to marry the heir to the duke of Hartholm; and for almost as long, she has been struggling to find a way out of that engagement. When he suddenly dies, she does not mourn but thrills at the idea that she will be free. 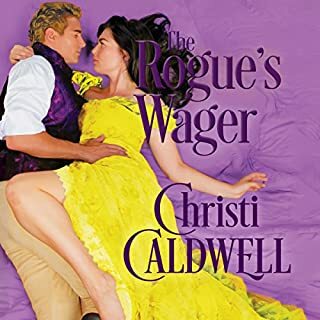 Unfortunately, best-laid plans go awry when the next in line for the title, her intended's cousin, Raphael "Rafe" Flynn, is forced to take over the engagement. But Serafina knows Rafe's reputation as a libertine and wants nothing to do with him, either, even if he is devastatingly handsome. 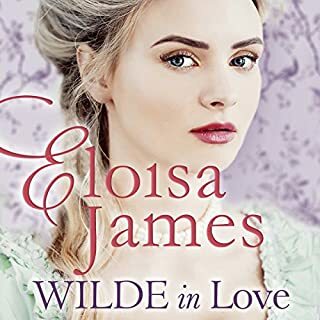 Widow Rosalinde Wilde is on her way to her beloved sister's wedding when an unexpected storm waylays her at an overcrowded inn. 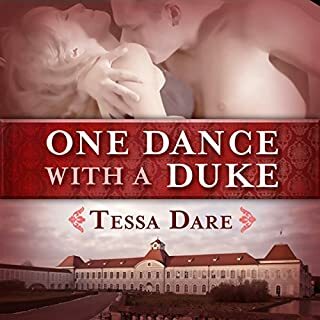 There she meets a tempting stranger who sweeps her into a night of unforgettable passion. 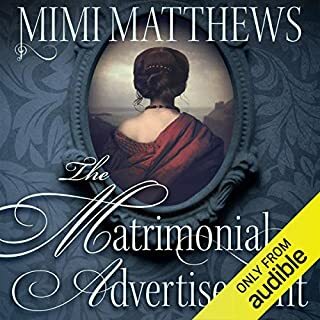 Grayson Danford never expected a night with the irresistible Mrs. Wilde, but she was a welcome distraction from the unpleasant duty of breaking up his brother's impending nuptials. 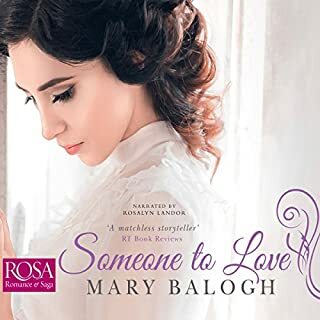 He's shocked when he discovers his passionate lover is none other than the sister of his brother's intended. 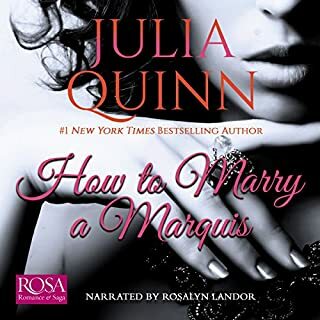 When Elizabeth Hotchkiss stumbles upon a copy of How to Marry a Marquis in her employer's library, she's convinced someone is playing a cruel joke. 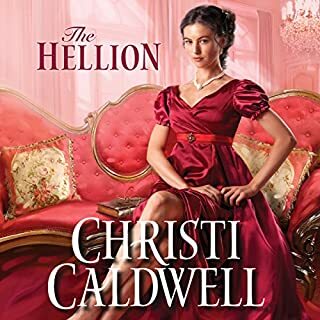 A guidebook to seduction might be just the thing she needs - and what harm could there be in taking a little peek? 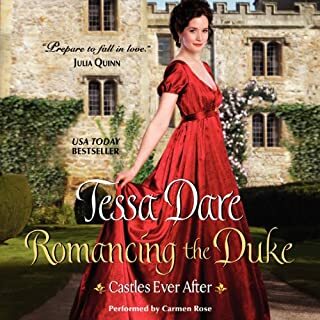 Intrigued by the alluring young woman with the curious little rulebook, James Sidwell, Marquis of Riverdale, decides that there is only one rule worth following - that Elizabeth marry her marquis. 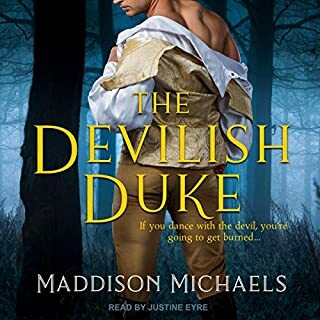 The first book of the much anticipated 1797 Club series from USA Today best-selling author Jess Michaels. The dukes are coming! The wild and charismatic Duke of Abernathe is the kind of friend anyone would wish to have. He even formed the 1797 Club, consisting of 10 men who would all be dukes. But he has full-throatedly declared he will never marry and no one understands why. But Miss Emma Liston doesn't care why. A longtime wallflower with an absentee father who is a scandal waiting to happen, she needs to marry. Now. She decides to take a wild chance and ask the help of her friend Meg's brother James. She asks him to pretend he's interested in her just long enough to gain the attention of others. He agrees, but is quickly taken aback by how easy everything is with Emma. When her father returns, threatening her with a terrible future, their courtship swiftly becomes all too real. Will James ever reveal the true man beneath the outer shell? And can Emma discover her own worthiness before it's too late? This book is the first in The 1797 Club series.